Allshore is known for hiring experienced technical resources (.NET, PHP, network and mobile application) since its inception in 2009. 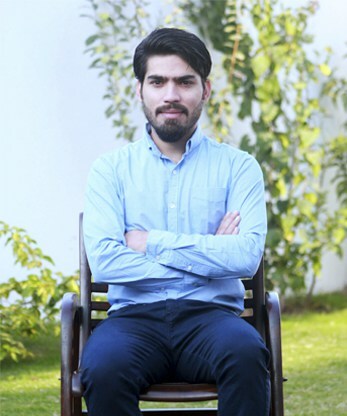 Given Allshore’s prominence in the IT field, the Pakistani team members made a recent decision to start training and mentoring more young IT students and professionals. Allshore’s management, both Pakistani and American, feel that stronger efforts in this area will not only improve the company’s growth and reputation, but it will strengthen Pakistan’s IT industry and its working relationship with the U.S.
Allshore’s Pakistani management contacted four heads of computer science departments from well-known universities, and in the end, FUUAST was chosen as the place to begin the training initiative, which they are calling "Code Movement." Thursday’s event was the first step in this process. 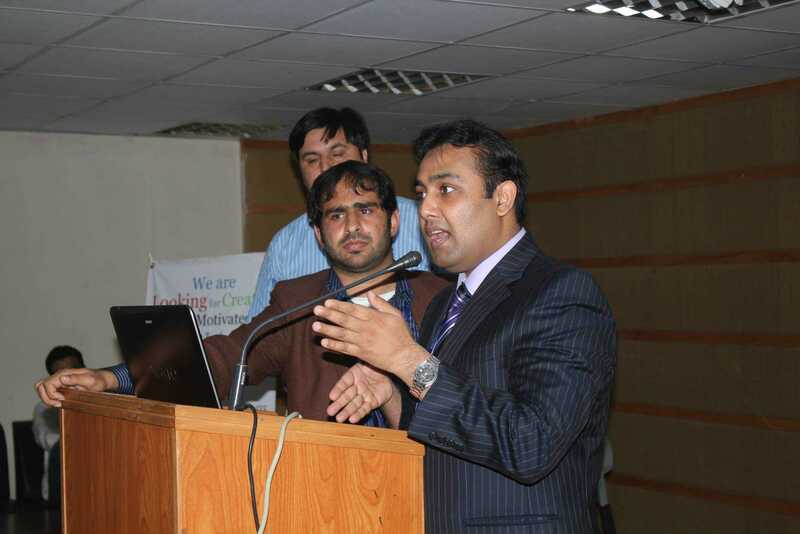 Before the training session began, flowers were presented to the Allshore team on behalf of the event organizers, followed by an introduction of the team members by Nabeel I. Allshore’s CEO of Pakistani operations, Raheel Afzal, a former student of the same university, was called to the stage, where he used a motivational and encouraging tone to address the audience. He spoke about how programming can be learned by many, and how the IT industry is the only one in the country that has thrived even in the worst of circumstances. After the introduction, Asad K., one of Allshore’s most senior developers, started explaining CSS (Cascading Style Sheet) to the students. He explained the importance of frequent tag and attribute use, among other things, in the 45-minute session. Several questions were directed at the team, which they gladly answered. In the second theoretical session, presented by Fazl K., another Allshore developer, the topic was "How to create a fully functional WordPress website in an hour.” He explained CMS (Content Management Systems), shared a comparison chart of various CMS, and discussed the market share of WordPress and its advantages over other CMS. 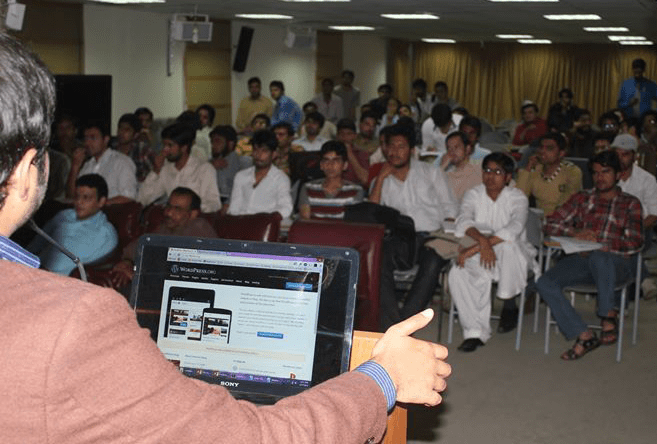 Finally, Asad K. took over and practically explored the various features of WordPress. 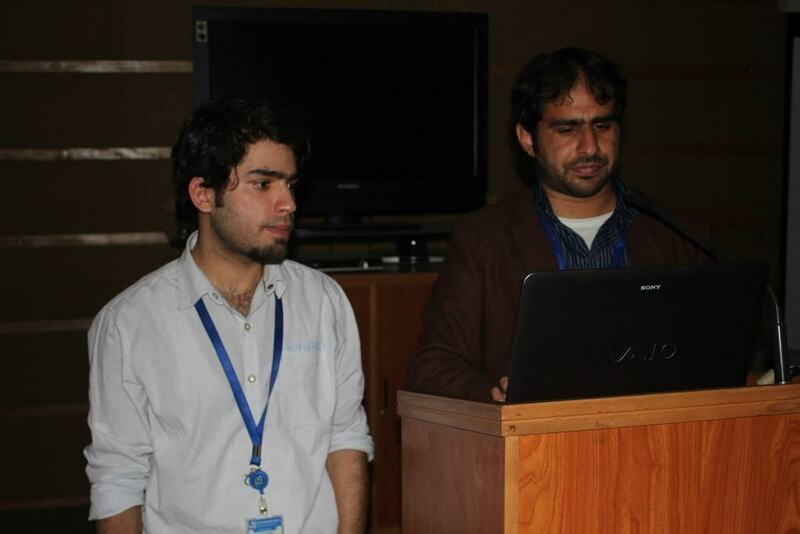 Asad K. downloaded the WordPress package and configured it on a laptop, using slideshows as guidance for the students. He then started building a website using WordPress. The students were excited to learn so many things in such a short time. Allshore's team members offered them career advice and answered their technical questions. Lastly, feedback forms were distributed to students, so the team would know how to improve for future presentations. Students could also provide their emails in case they required further technical assistance. Thursday’s event was just the beginning of Allshore’s efforts to assist and inform up and coming IT professionals. The team plans to build upon this success with more training sessions in the near future. Alex Wright is a Sales Manager at Allshore Virtual Staffing, a remote staffing agency helping startups in the U.S. hire remote software engineers to work as full-time employees. We provide all technical and managerial support via our client services and technology mentorship teams based in Norman, Okla. Contact us to schedule a free consultation call with a remote staffing specialist or request a free trial of our services.